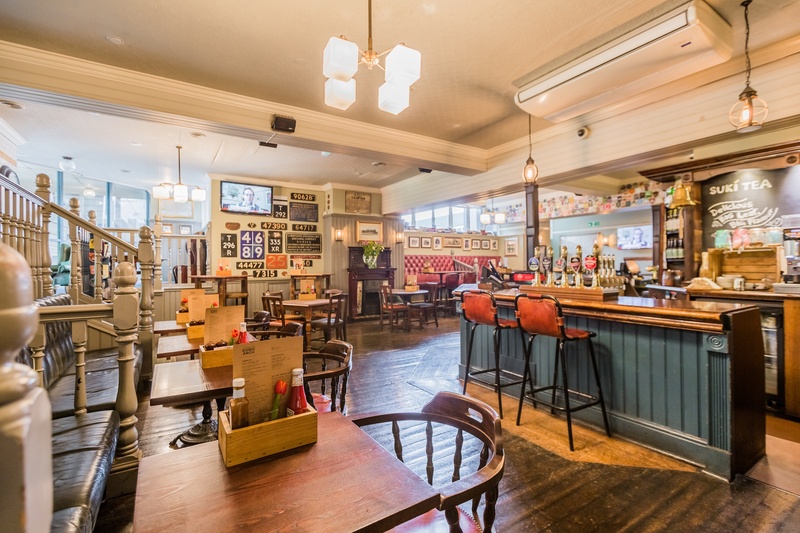 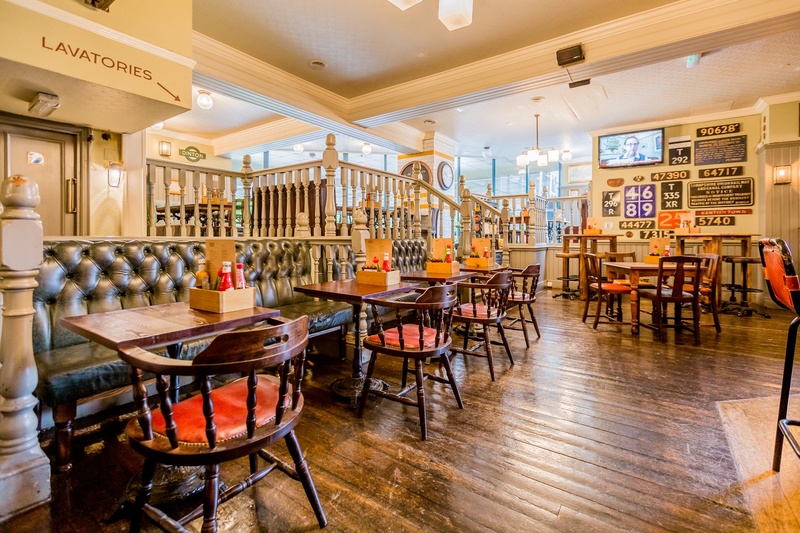 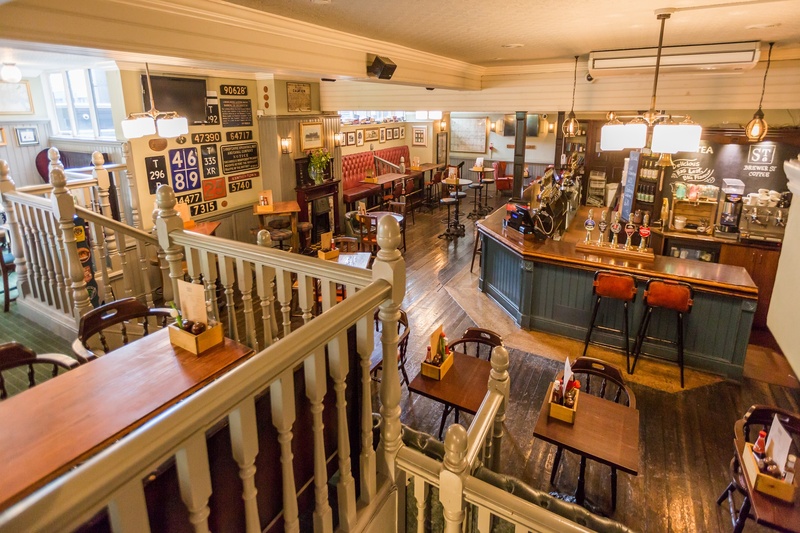 Our Pub is conveniently located outside Euston station and is great for meeting with friends or just a night out. 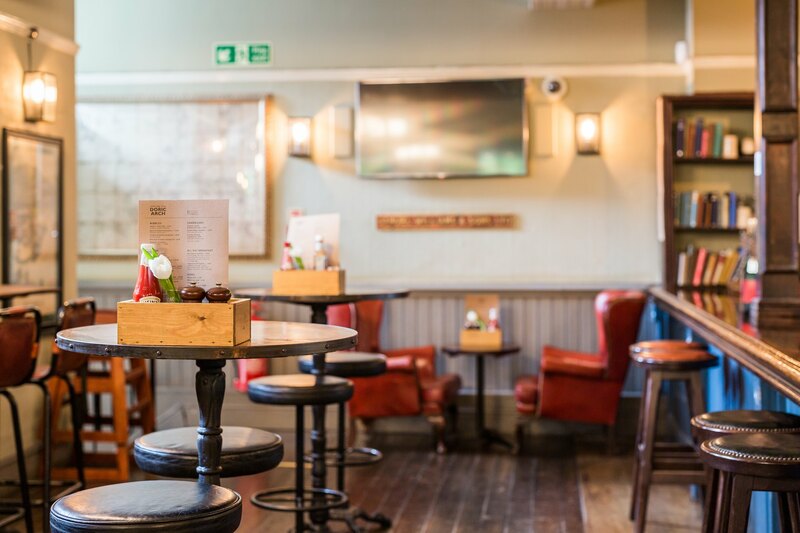 Use our form or give us a call and speak to one of our friendly staff and we will work to accommodate all of your needs and make your event extra special. 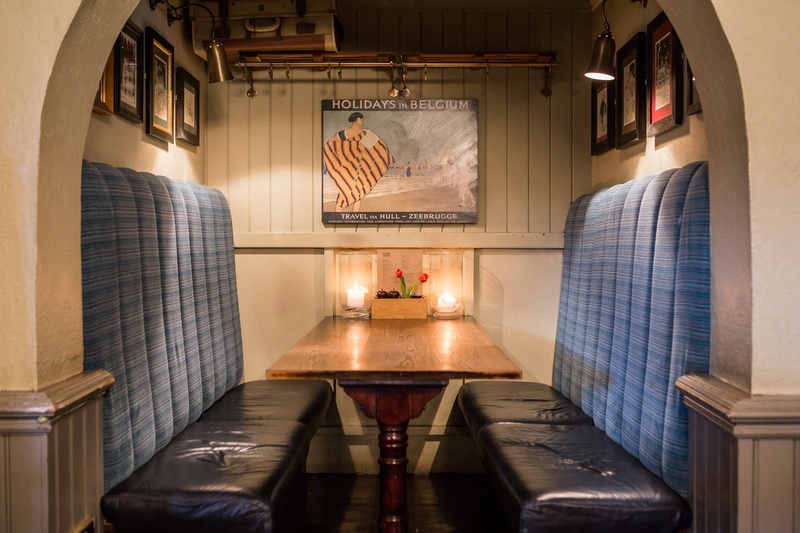 Reserve our 1st Class booth to enjoy a greater degree of privacy, away from the rest of the pub. 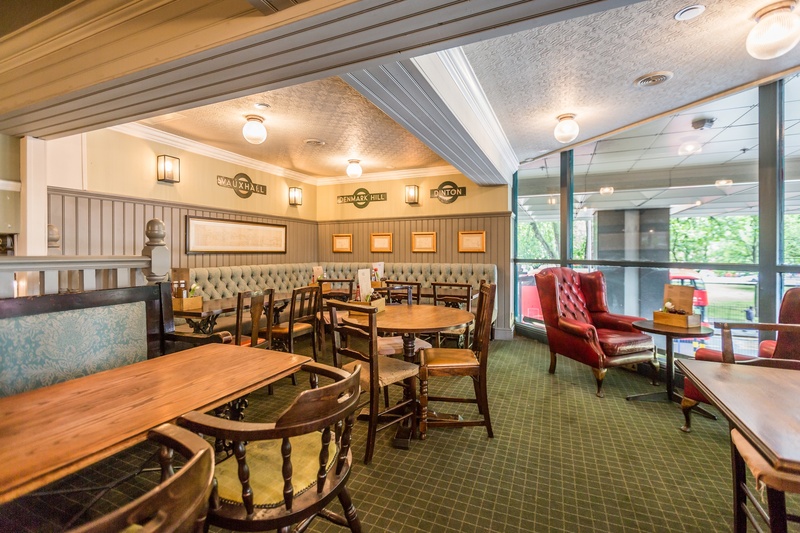 Seating six, you'll also be able to access PowerPoint, making the space ideal for small meetings. 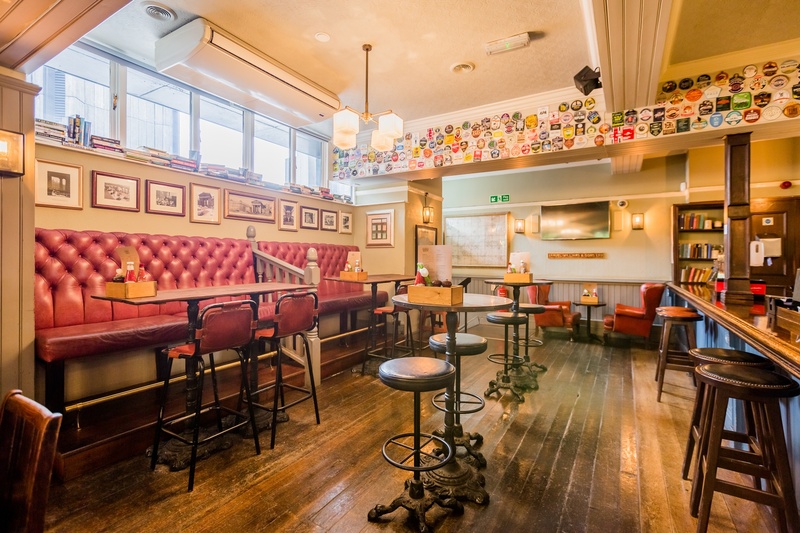 Our beautiful mezzanine can be hired for private functions, birthdays, christmas, work, but who really needs an excuse to have a party! 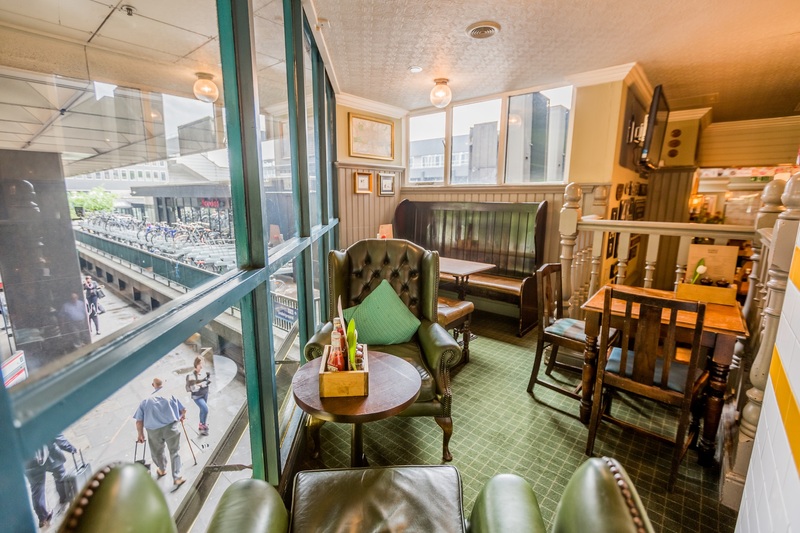 The mezzanine can hold 30-40 people ( standing room only) and is completely free of charge, we can also cater for large/small buffets or just some nibbles off of the menu.